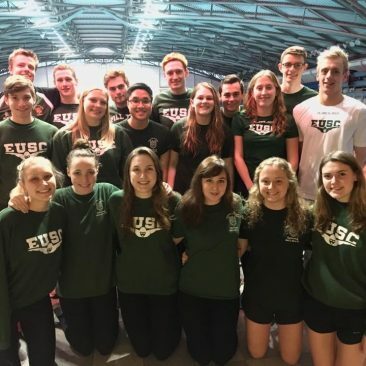 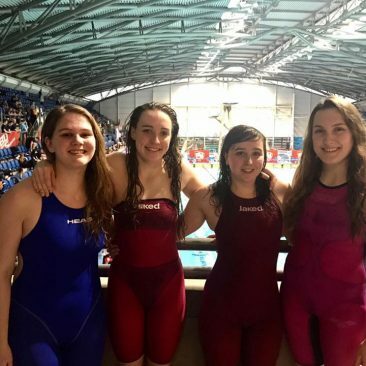 Friday: The girls and boys 4×100 Freestyle Relay Team opening up the BUCS performances with some stellar swims! 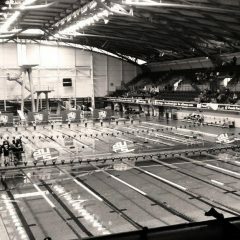 Saturday: Some cracking individual swims as well as relay swims too. 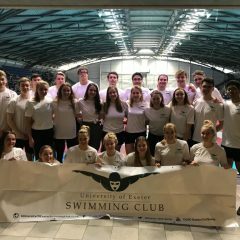 Dom Wooldridge won a silver medal in the 100m fly and Dayna Riordan made the final in the 50m Breaststroke. 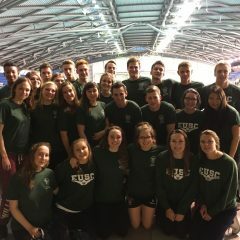 Sunday: Hannah Pullinger and Dayna Riordan broke their own University Club Records from last year in the 100m freestyle and 100m Breaststroke respectively. 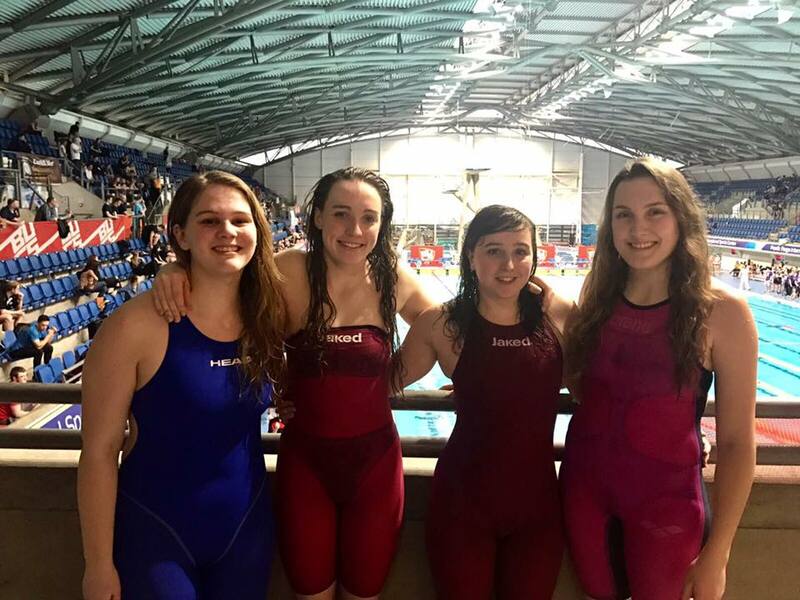 Dom Wooldridge made the final in the 50 fly, and the girls medley relay team of Shannon, Dayna, Keren and Hannah finished 5th in their final, narrowly missing out on breaking the existing club record. 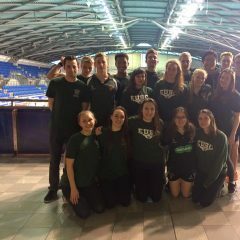 Thank you everyone for your hard work and commitment to the team- what a great weekend! 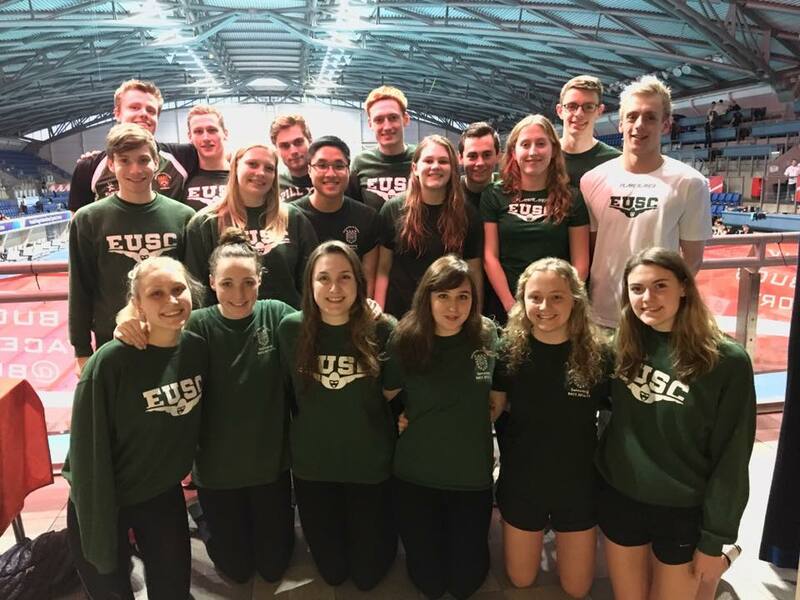 Next up: VARSITY 2017 & then TEAM CHAMPS!